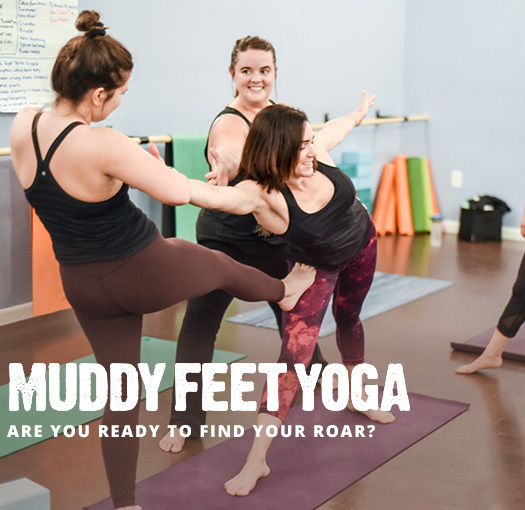 Muddy Feet Yoga | Are You Ready to Find Your Roar? Get ready for ballzy transitions, limitless self-exploration, dismantled barriers, and just a doggone good time. 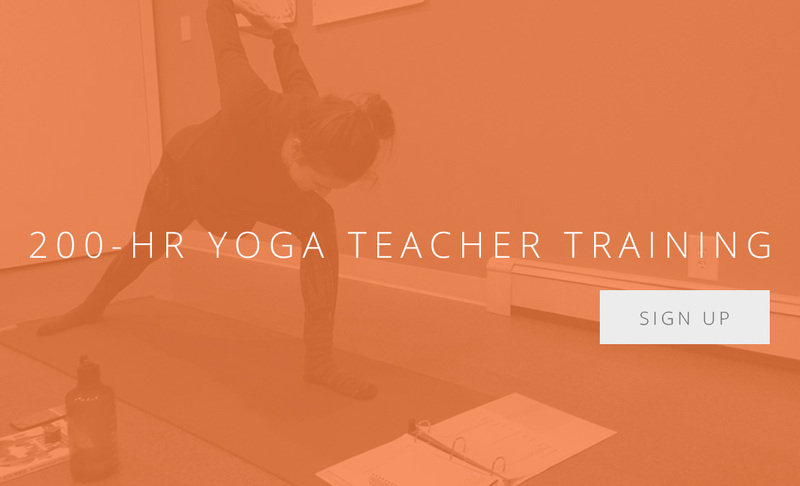 Attend one of Megan’s classes or trainings, and you’ll feel supported, accepted, challenged, and inspired. 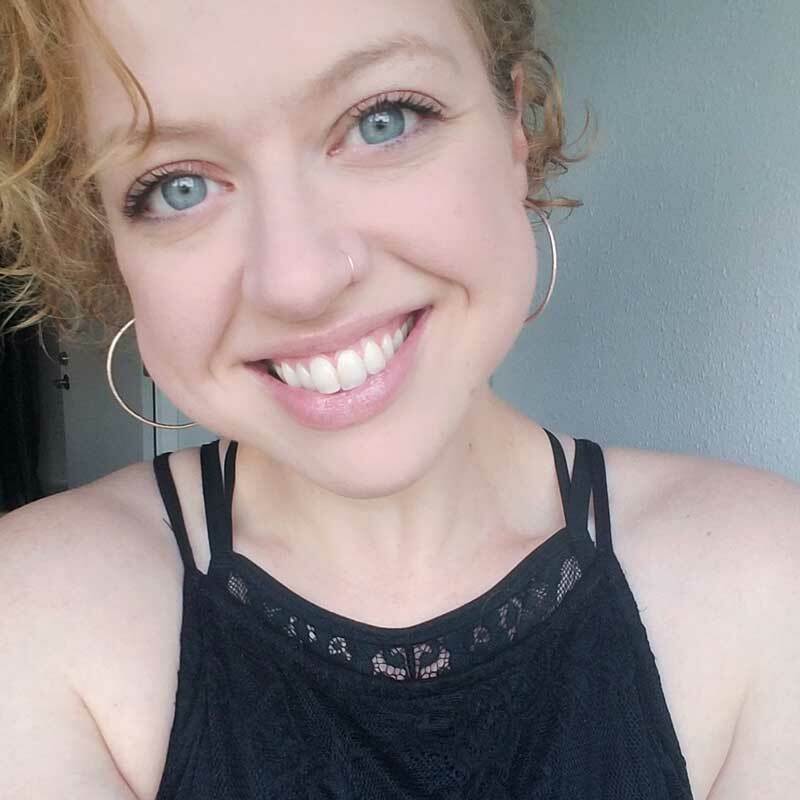 Megan brings a fresh and positive perspective to yoga in Iowa City. 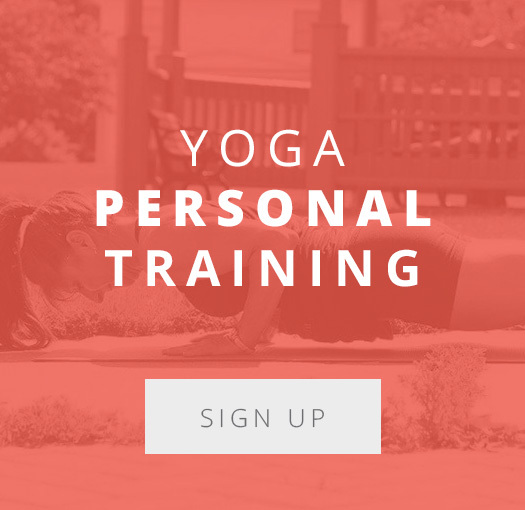 Equipped with a passion for helping and a knack for recognizing and emboldening others’ strengths, she lives by the mantra that “people do as well as they can.” She provides tools needed for people to do and be better, happier, and healthier and her fervor for no judgment builds a laid-back experience in which YOU feel powerful. 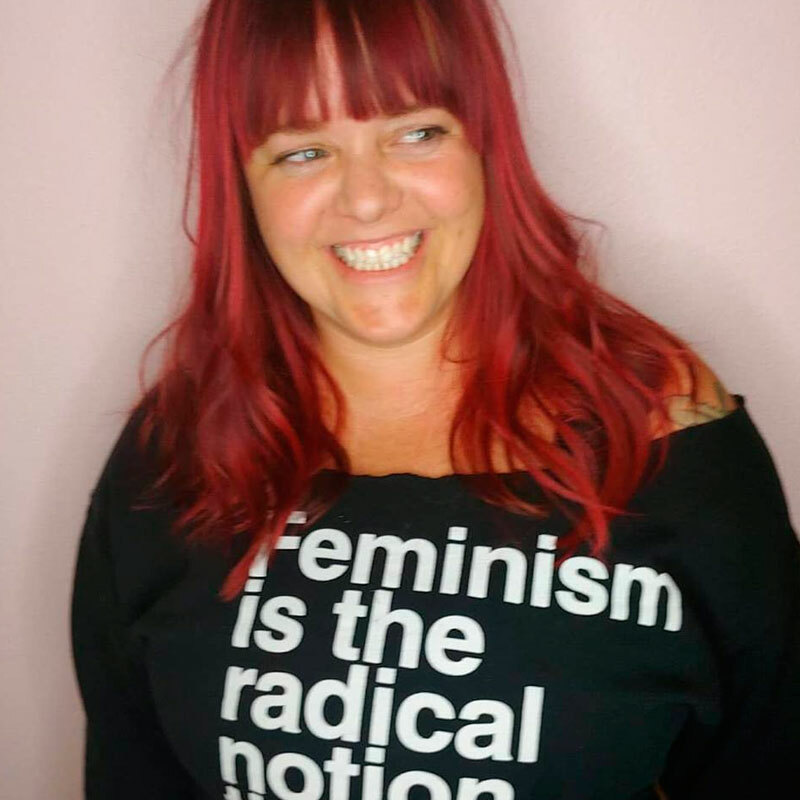 Emily is a fearless teacher who’s classes are powerful and purposeful. 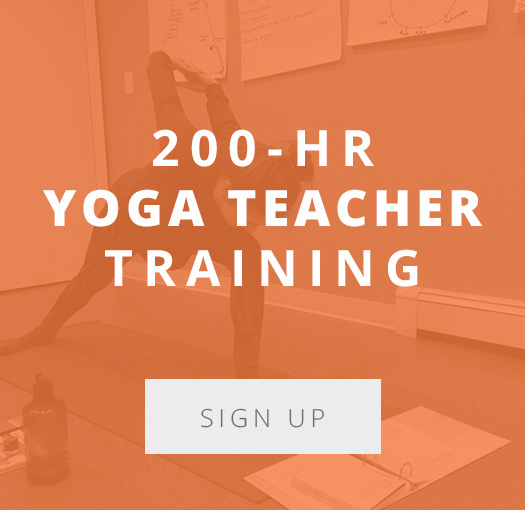 Yoga has helped transform her life both mentally and physically over the past decade; having lost 150 lbs and fully embracing the muddy and messy work of true personal growth. Emily encourages her students to value practice over perfection; learning to dig deep, find genuine joy, and push toward growth both on and off the mat. She believes life is about big laughs, an open heart, and fierce resilience. Embrace your inner early-bird at one of Emily’s energizing morning classes! 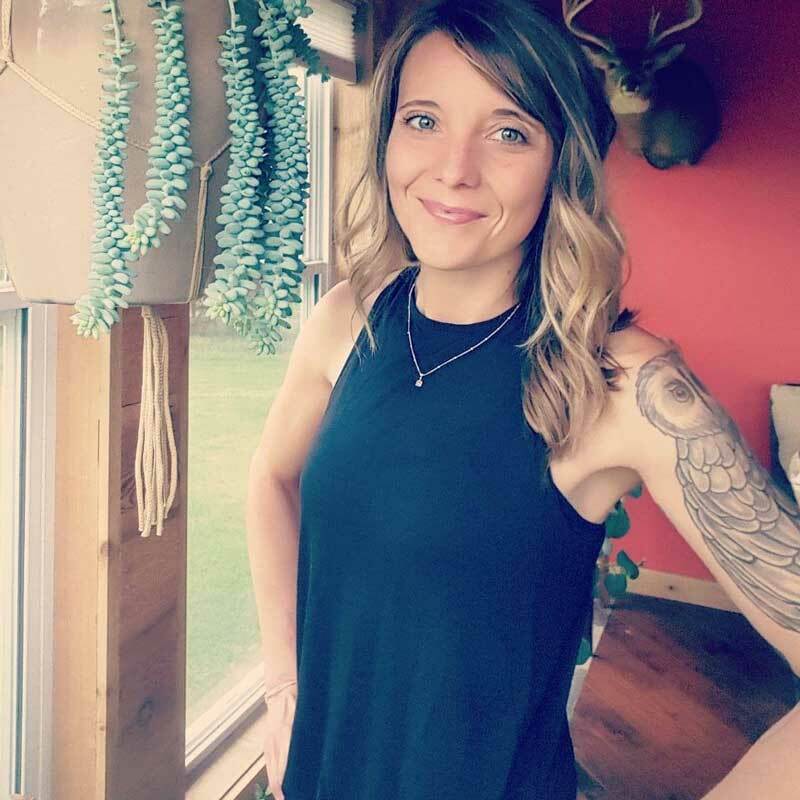 A natural-born organizer, Jenn's passion has always been to help others clear physical and mental clutter to achieve their highest potential. She even made a business out of it. Her desire for an even deeper sense of calm and clarity is what drew her to yoga, bringing her intentions full circle. Kiss chaos good-bye and feel super supported when you show up for Jenn's welcoming and adventurous Power and Vinyasa classes! Her work hard, play hard mentality translates into FUN, high-energy classes filled with surprises and breakthroughs! 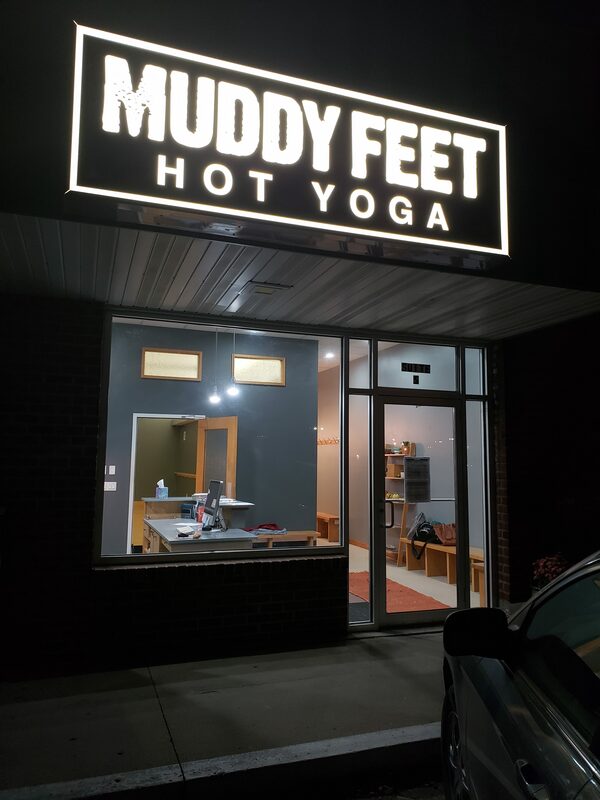 Sign up for the Muddy Feet Yoga email newsletter and we will send you updates on special events, important news, and really important yoga stuff.